Theology on Tap is a program for Catholic Young Adults and their friends, in their 20’s and 30’s, married and single, to meet together at local bars and restaurants to listen to a speaker, share conversation, gain new insights into the faith, and engage in some theological discussion in a relaxed environment while enjoying some food and drinks. No need to rsvp; simply show up. Ordering food/drinks is optional, and everyone covers their own tab. Nearby TOT chapters are listed below. 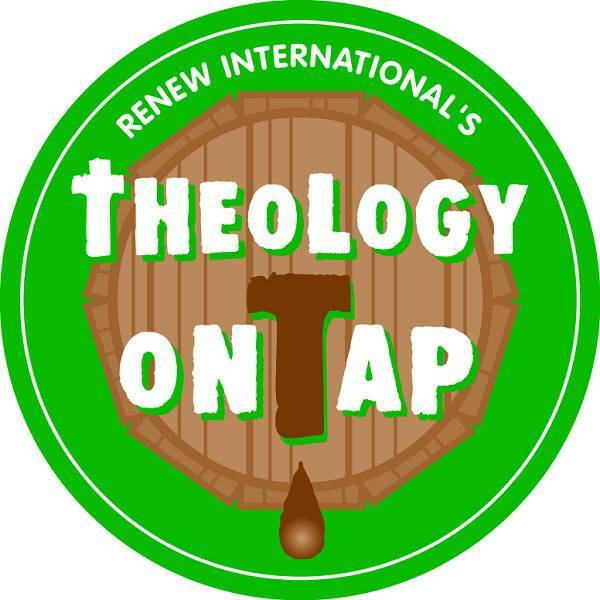 Mahoning County Theology on Tap - The group meets on the third Wednesday of each month at a local restaurant or pub (often at Lemon Grove) at 7:00pm. Find us on Facebook! Theology on Tap - Beaver County - The Beaver County chapter meets on the first Tuesday of each month at 7:00pm at Bert's Wooden Indian (308 Leopard Lane, Beaver, PA 15009). Find us on Facebook! Theology on Tap Lawrence County Chapter - The Lawrence County Chapter meets at 7:00pm on the last Thursday of each month at Four Brothers (331 East Washington Street New Castle, PA 16101). For further information, please contact Deacon Dan Kielar at St. Vincent de Paul Parish, (724) 652-5829 ext. 3 or contact the Core Team at TOTLCC@gmail.com. Find us on Facebook! Young adults in their 20s and 30s are invited to celebrate our faith and Mardi Gras on Saturday, February 18th, starting at 4 p.m. at Little Flower Church in Middlebranch/Canton. The New Orleans inspired party will follow in Varble Hall. Event is free, sponsored by Little Flower, TGIF Stark County Young Adults, and the OY&YAM.